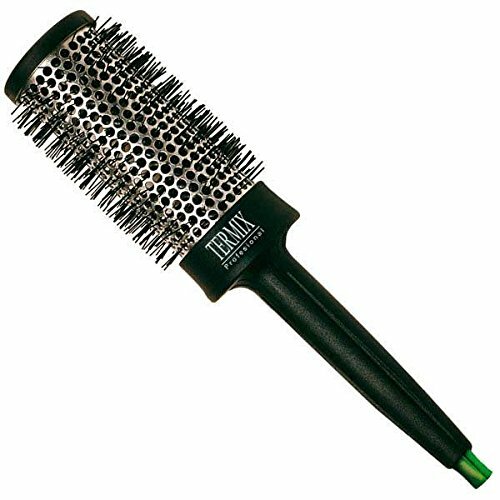 Professional designed aluminum thermal brush with nylon bristles, ideal for all types of hairstyles. Its aluminum coated barrel retains heat longer during the drying process for faster and better styling (reducing 50 percent drying time compared to other conventional wooden brushes). If you have any questions about this product by Termix, contact us by completing and submitting the form below. If you are looking for a specif part number, please include it with your message.